OUR NEXT COMPETITION OPENS ON DEC 1ST 2018! All you have to do is enter your email to download the wedding checklist and your entry is complete. Enter to be in with a chance to win a prize! It's designed to be a Bride's little book of knowledge & is a must have for all Wedding Planners. 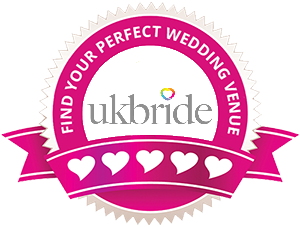 Broken down into supplier categories you can find everything you need from start to finish & put together your dream wedding day using only Nicole Hope Smith Wedding Fayres trusted & recommended suppliers.